There are various contributions that Booth had made due to his documentation. He contributed to the free school of meals given for the least fortunate kids and the creation of Old Age pensions. Mary Macaulay was the wife of Booth. Martha Beatrice Webb was the cousin of his wife. She was an author and Fabian socialist who worked along with Booth about poverty research. 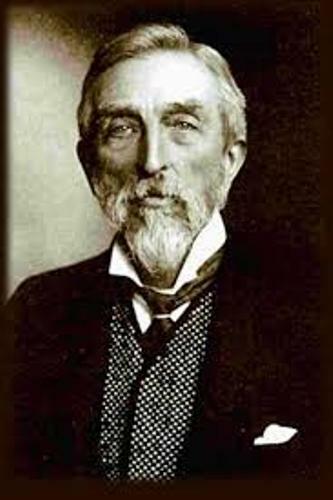 Charles Booth was born on March 30th, 1840 in Liverpool, Lancashire. 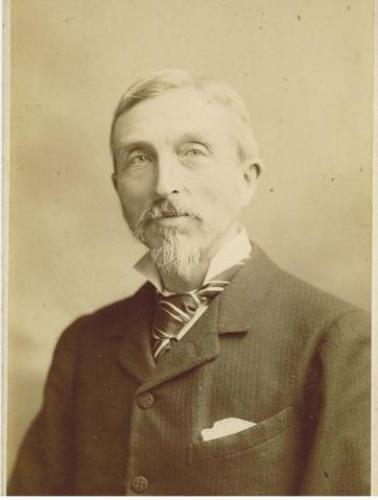 His mother was Emily Fletcher and his father was Charles Booth. His father was an important Unitarian, corn merchant and rich ship-owner. He was from the ancient Cheshire family. Booth’s education was gained from the Royal Institution School in Liverpool. When he was 16 years old, he became an apprentice in the family business. 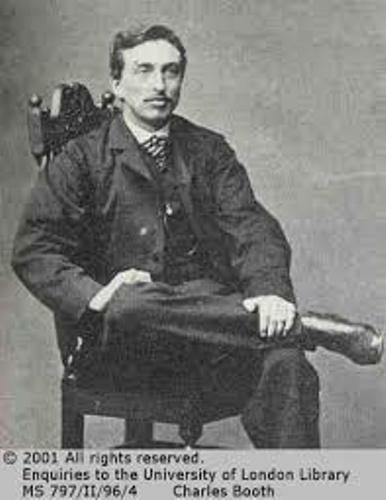 In 1860, the father of Booth died. Therefore, he had to control the family business. Booth was successful to do it since he added a glove manufacturing business in the family line’s businesses. Booth was a very successful businessman. He also had a leather and skin business. Get facts about Berlie Doherty here. Booth was interested to be involved in politics. However, he failed to reach the seat in the 1865 General election for the liberal parliamentary candidate. Get facts about Cathy Cassidy here. Booth was concerned with the statistical data of poverty. H. M. Hyndman who was the leader of Social Democratic Federation stated that there was only 25 percent of Londoner live-in abject poverty. 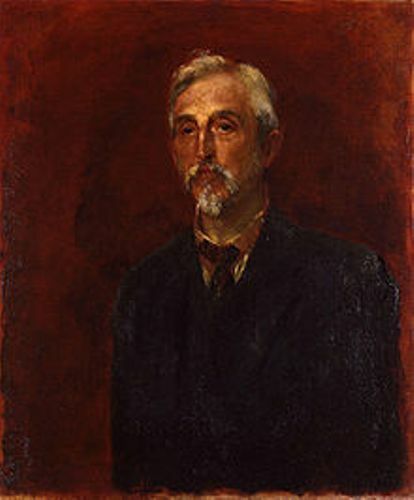 Booth criticized the statement of Hyndman since he investigated the poverty in London and stated that 35 percent of them live in abject poverty. The documentation of booth about poverty in London was published in 1889 with the title Life and Labor of the People. In 1891, he published the second volume. 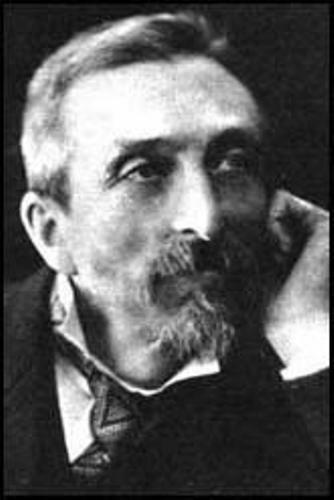 Do you have any opinion on facts about Charles Booth?